Cambridge Isotope Laboratories (CIL) Stable Isotope Labeled Compounds Chromservis is the Czech Republic supplier of stable isotope labeled compounds manufactured by Cambridge Isotope Laboratories (CIL). 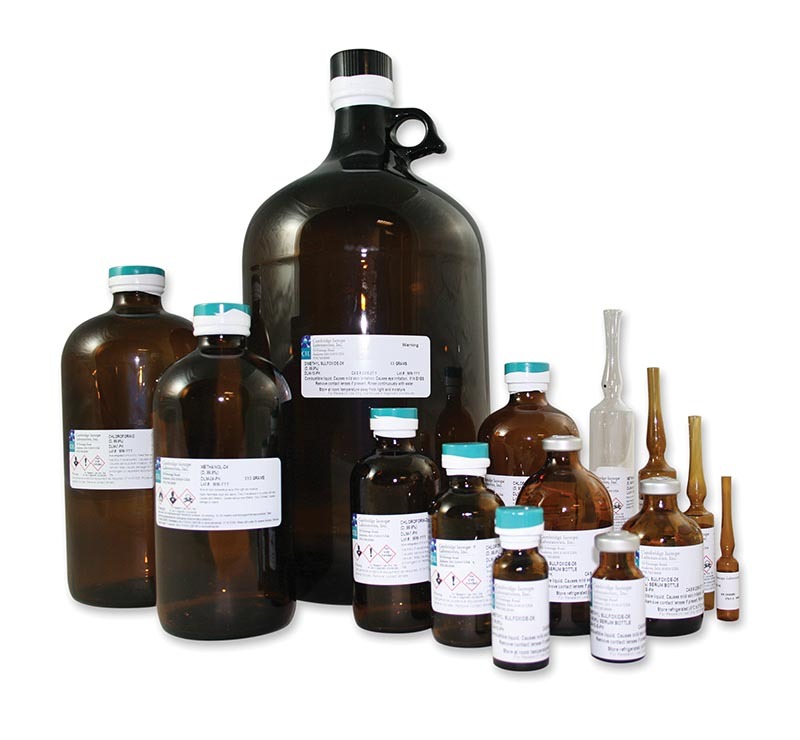 For more than 30 years, CIL has leveraged its expertise in the separation and manufacture of stable isotopes and stable isotope-labeled compounds to develop innovative, targeted answers for laboratories, medical, government and academic research centers, and health facilities worldwide. The result: a specialized product portfolio that has contributed to medical advancements in cancer research, new-drug development, environmental analysis, genomic and proteomics, and medical diagnostic research.